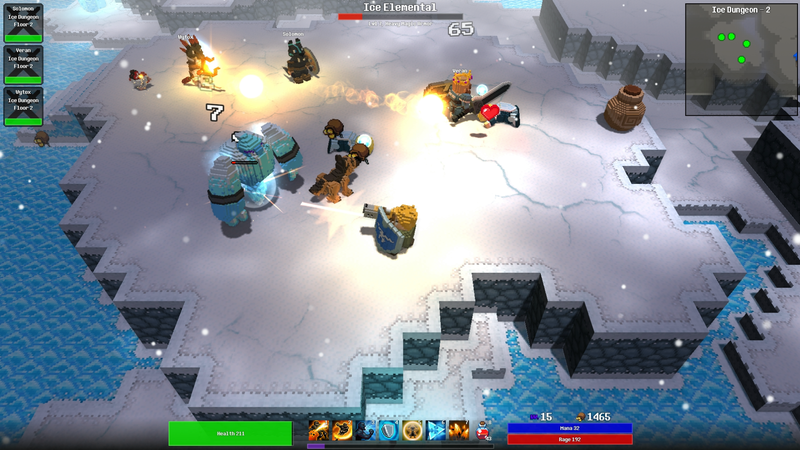 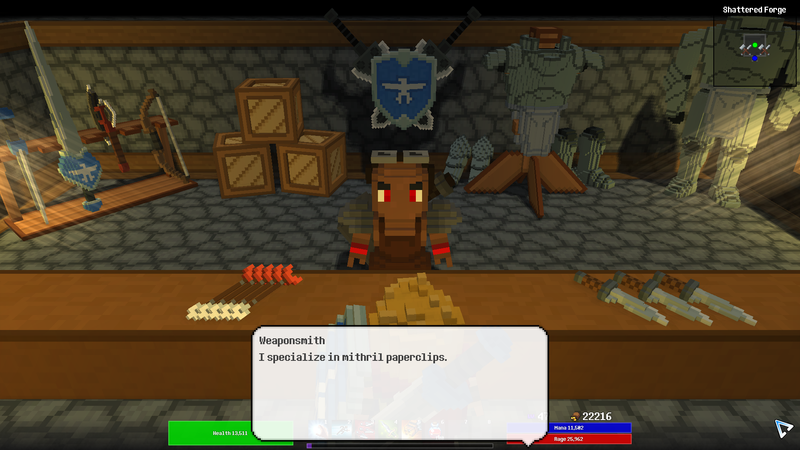 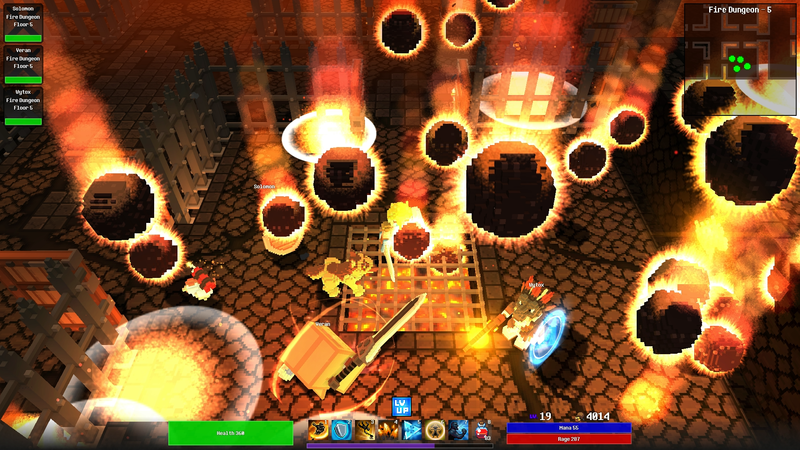 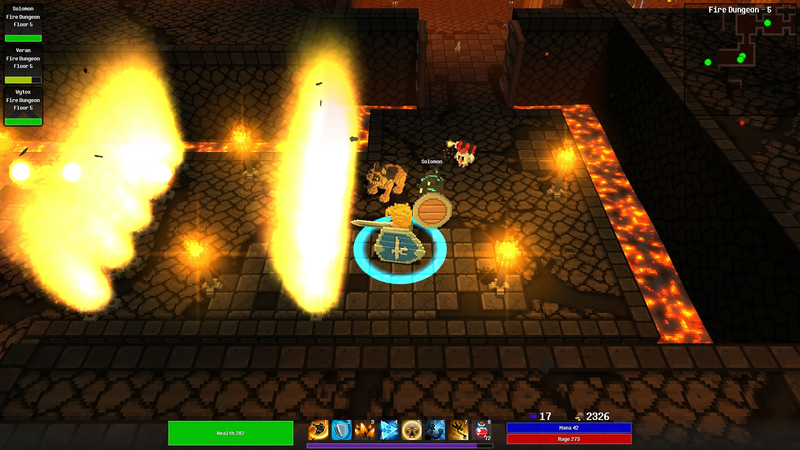 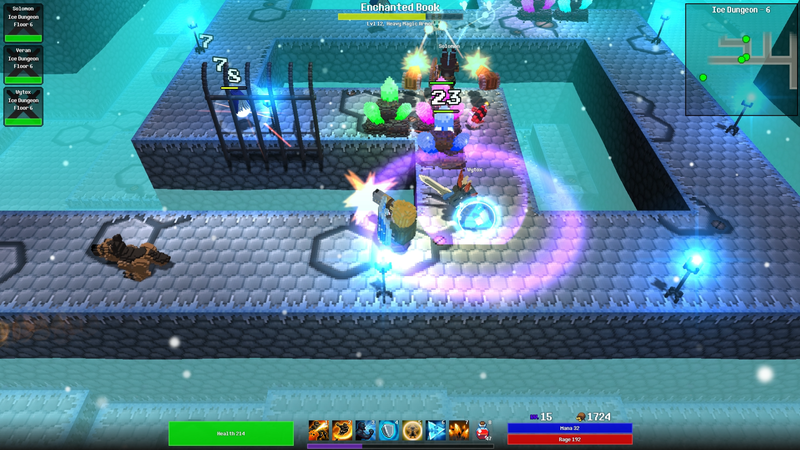 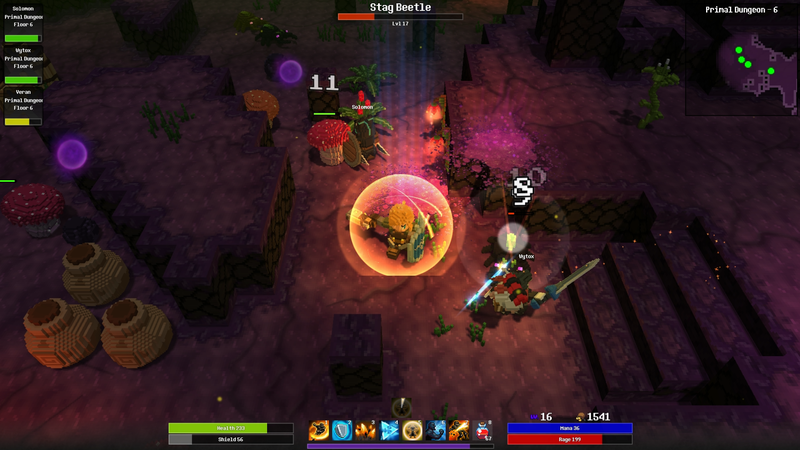 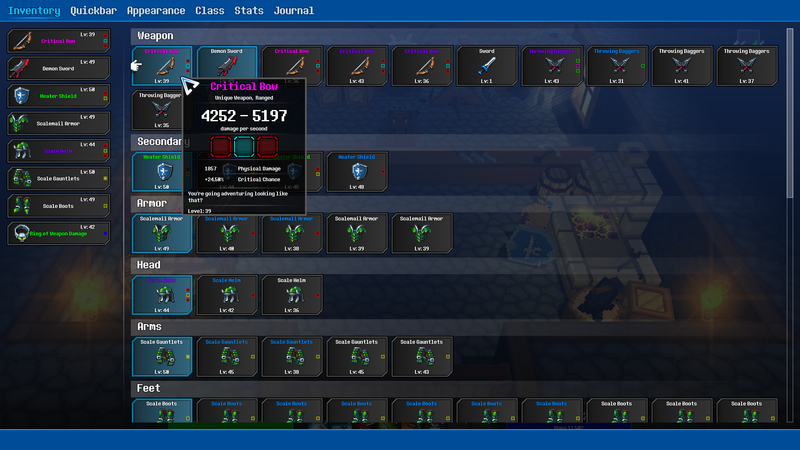 Forge Quest is a dungeon crawling rpg set in a voxel world. 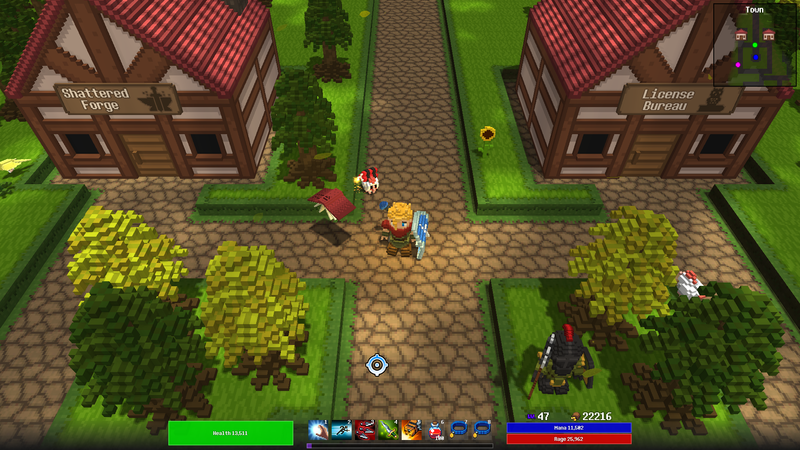 Explore the land full of chickens on a light hearted quest to becomes heroes. 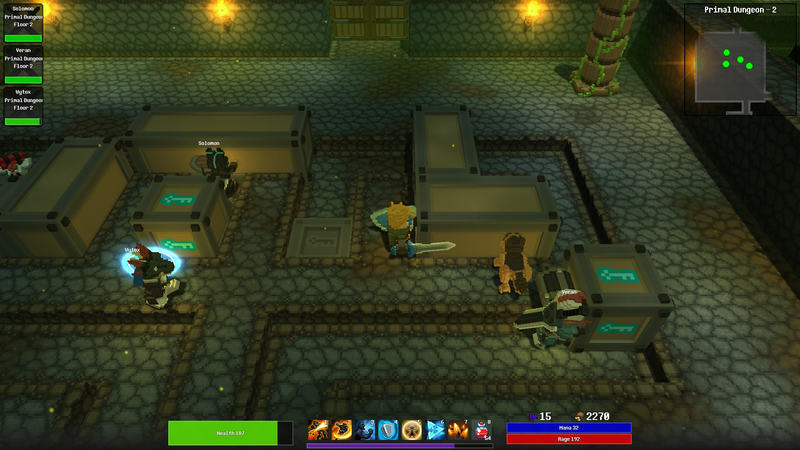 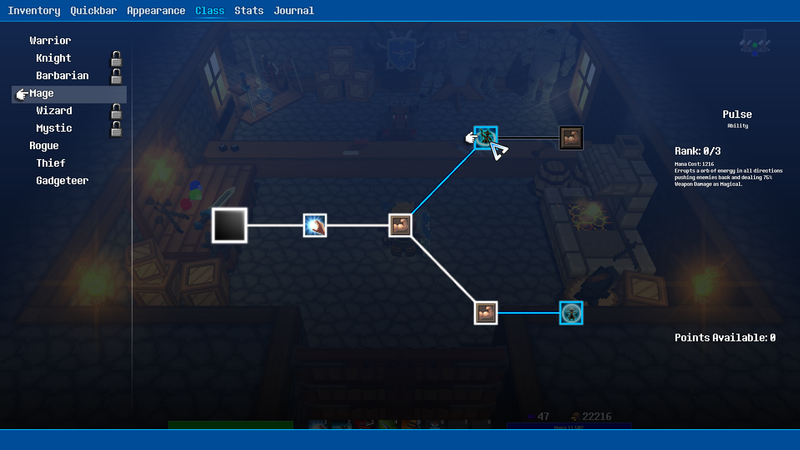 Delve deep into the randomly generated dungeons to battle monsters, find treasure and craft your equipment. 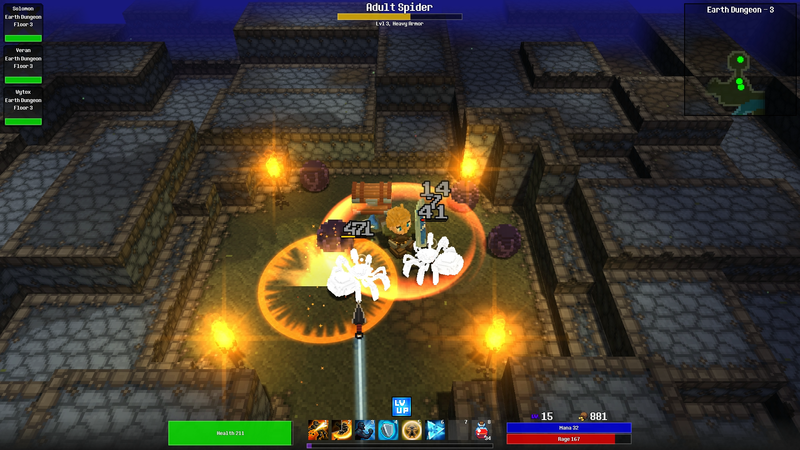 Invite your friends to join your world and help you in your adventure.